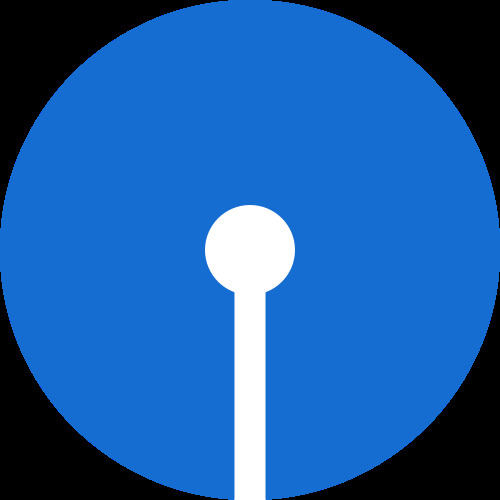 With effect from May 18, the deposit rates of various maturities of the State Bank of India (SBI) will be slashed by up to 50 basis points. The soon-to-be-implemented cut is the second one this month, and the third in the last two months. Earlier this month, the lender had implemented a 25 basis points reduction in interest rates on all tenure deposits. About the new cut, SBI said that while interest rates for deposits of more than five years and less than ten years will remain unaffected; those for five-year deposits will be 7.5 percent; for deposits up to 180 days will be 5.5 percent; and for deposits for 15-45 days, the rates will be 3.25 percent. The SBI has said that deposits rates of one-year to less than two years term will be reduced to 7.25 percent as against the earlier 7.5 percent.